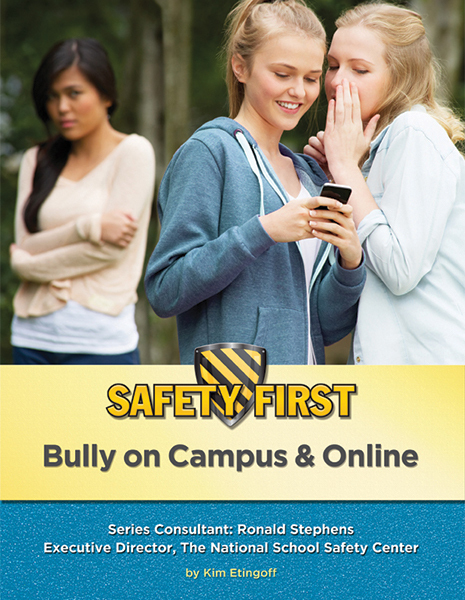 Provide educators, students, and families with resources that help prevent bullying before it starts! 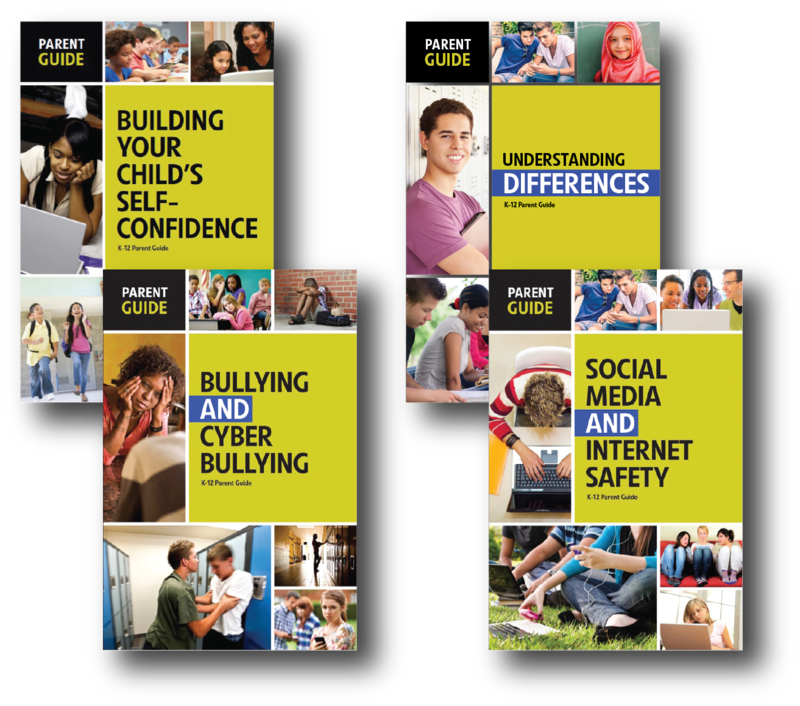 Lightswitch Learning Parent Guides provide families with guidance on how to help children develop empathy and deal with potential bullies. 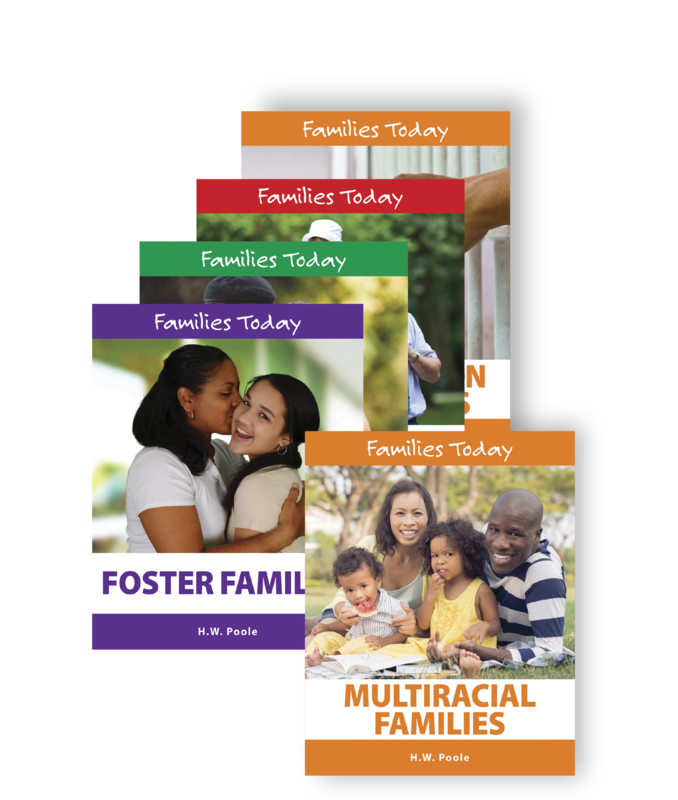 Give families the information they need to teach their children how to understand and embrace diversity! Picture books that address bullying, diversity, empathy, and resilience. Complete with Depth of Knowledge sections featuring discussion questions and activities, these books will help busy educators make the most of their time. Meet Mark, a fearless and warm six-year-old blind boy. Sometimes life is fun for Mark, and sometimes it’s challenging. But no matter what, Mark always inspires people to treat others with respect and empathy. Join Mark, and meet his family and friends… and his loyal dog, Sparkie, too. Mark will make you laugh and sometimes cry. But one thing’s for sure–once you get to know him, he will open your eyes and you will remember him forever. 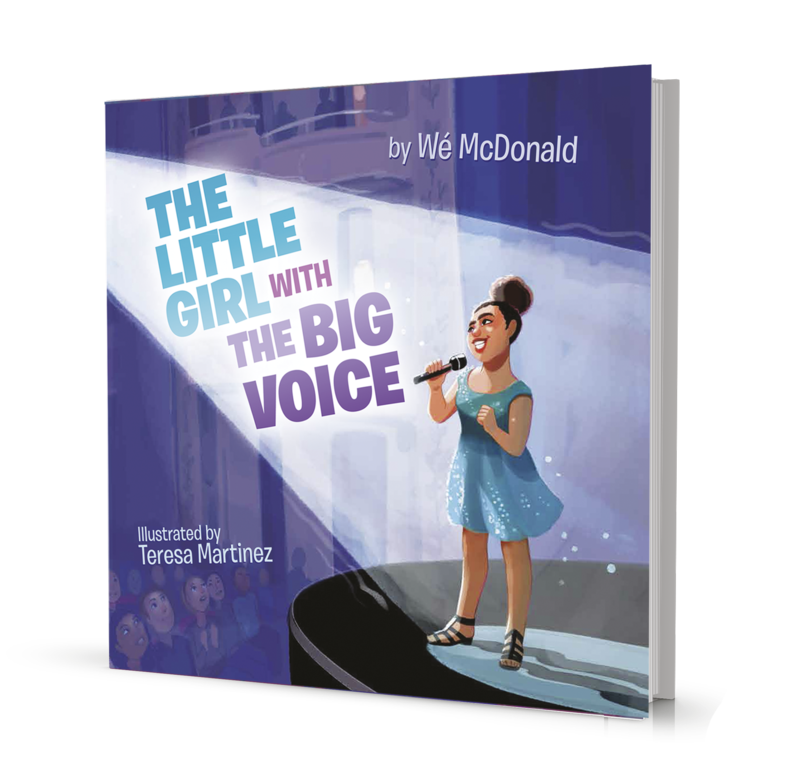 “This heart warming story will not only inspire resilience and empower children to overcome obstacles, it will also teach them to show compassion and embrace differences”. 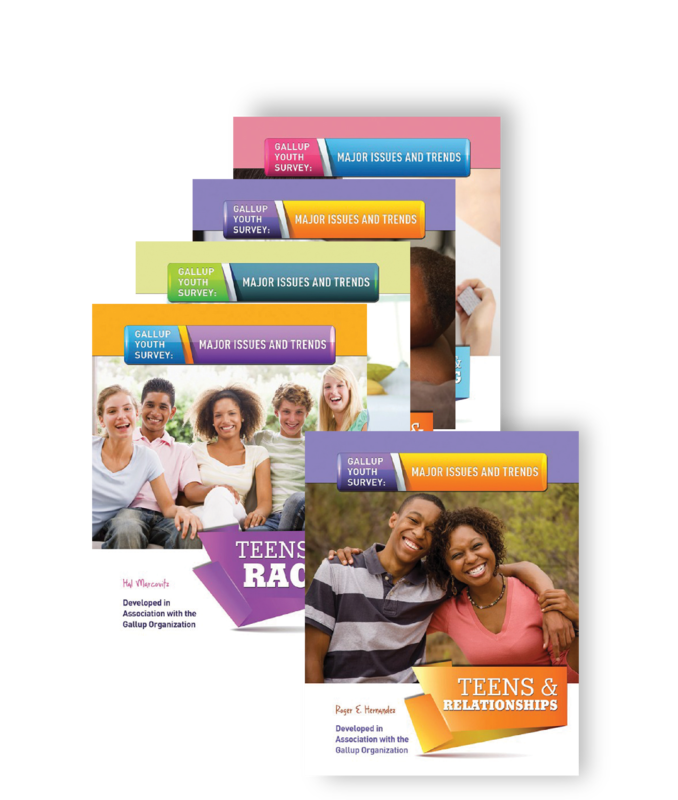 Bullying Awareness Student Activity Books provide a comprehensive study of what counts as bullying and what does not. 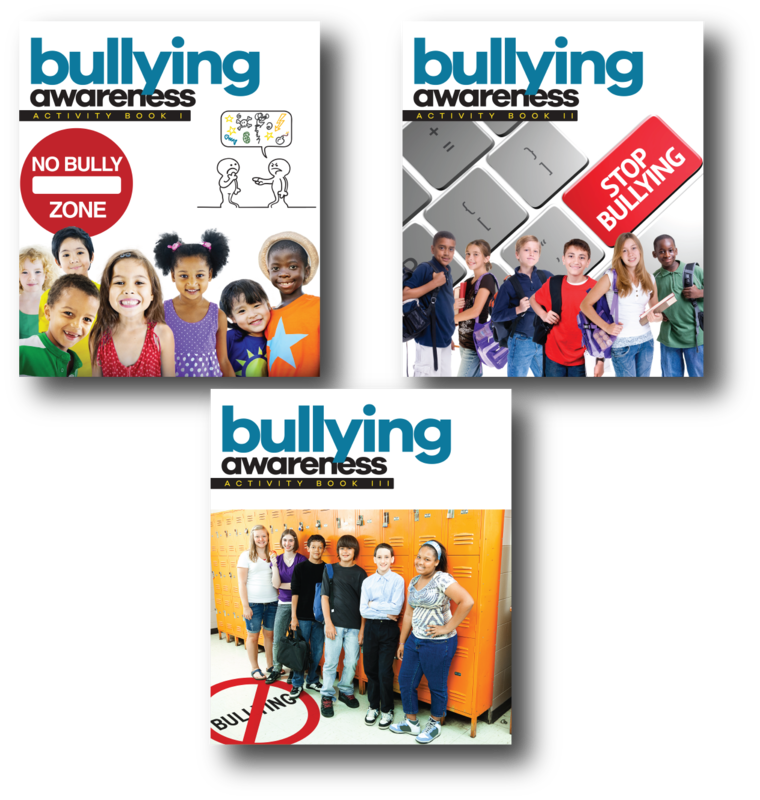 Through hands-on activities that include reading, writing, vocabulary, teamwork, role-playing, and art, students will learn to recognize bullying behavior and what they can do to help stop it. Empathy is the first step to preventing bullying! 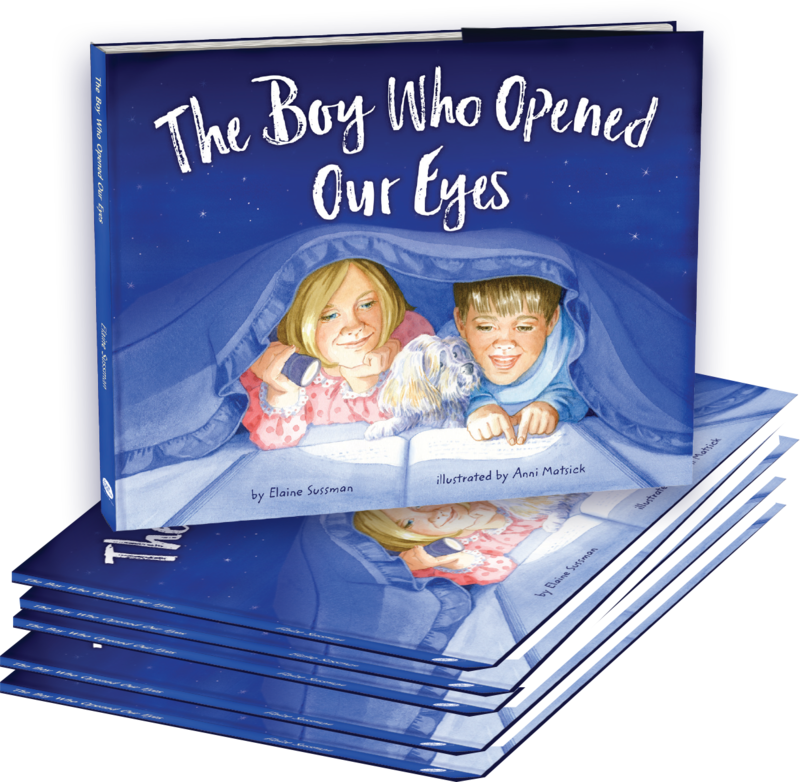 These Informational Texts will help students understand their emotions and diverse perspectives.